The World's Most Professional & Powerful Amazing MTS M2TS Converter to Do MTS/M2TS to Any Other Video Conversion for Playback on Portable Devices or Further Editing. 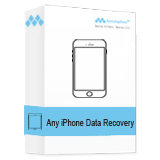 Convert MTS M2TS AVI, MP4, MOV, WMV, MKV and more. 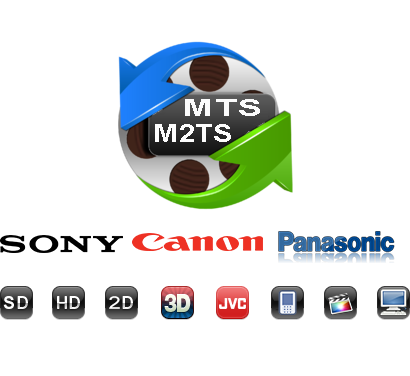 Convert MTS M2TS to any popular video format with wonderful quality. 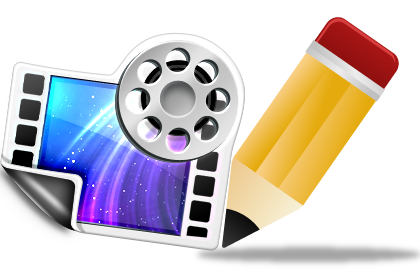 Batch Convert MXF files to different video/audio formats. 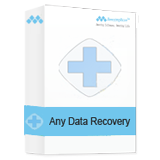 Extract MTS M2TS from MXF files without any loss. 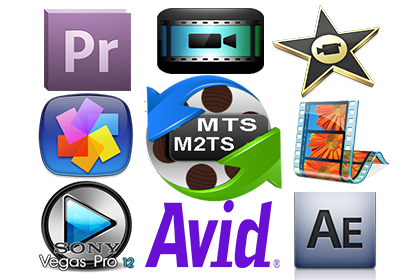 Transcode MTS M2TS to video format for editing software like Avid Media Composer, Adobe Premiere Pro, Sony Vegas, Final Cut Pro, Magix Video Pro, Windows Movie Maker for further editing. Watch MTS M2TS video on portable devices such as iPhone 6 plus, iPhone 6/5s/5c/5/4s/4/3GS, iPad mini, iPad Air, Android cell phone and others. 30X Faster MTS M2TS to video conversion speed. An easy-to-use MTS M2TS Converter. 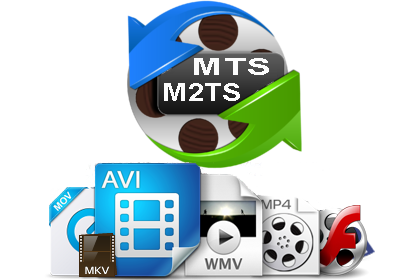 The Amazing Free MTS M2TS Converter not only allows you to convert MTS M2TS to SD(Standard Definition)videos like MOV, AVI, MP4, MPEG, MKV, WMV, MPEG2, M4V, RMVB, FLV, F4V and HD(High Definition)videos like H.264/MPEG-4 AVC, AVI, ASF, MKV, MOV, MPG, TS, WMV, MP4, WebM, but also can convert among other video/audio files. 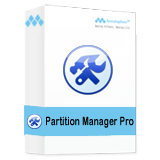 MTS M2TS files are not supported by popular video editing software like Adobe Premiere Pro, Sony Vegas, Avid Media Composer, Windows Movie Maker, Pinnacle Studio, Cyberlink PowerDirector, Magix Movie Edit Pro, Ulead DVD MovieFactory, etc. But don't freak out. 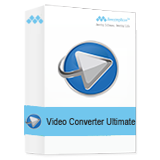 Free MTS M2TS Converter provides you the perfect solution to convert MTS M2TS to popular video that editing software accepts. 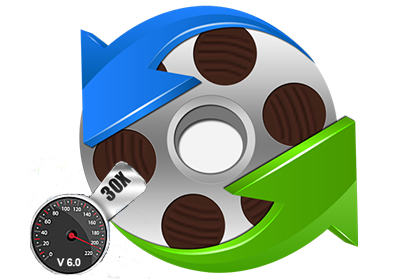 As a small 2D to 3D Video Converter, you can easily convert video files like MXF, TS, MTS, M2TS, TRP, TP to 3D video formats. Then you can enjoy 3D movies at home with your family. 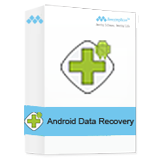 Want to extract audio file from MTS M2TS file specially? 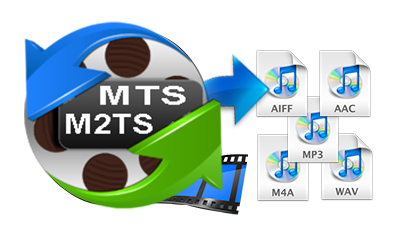 Free MTS M2TS Converter is the professional audio converter program to help you get audio file from video as AAC, AC3, AIFF, MP3, MP2, WAV, WMA formats. 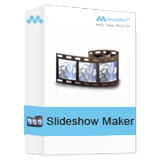 This software allows you to do basic editing with MTS M2TS videos. You are able to trim video length, crop the video to remove unwanted playing area, add text/image as watermark, define the text color, and merge several MXF videos into one file. Besides, you can adjust the video brightness, contrast, volume, saturation, etc. 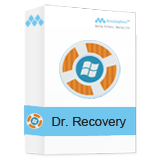 You can convert MTS M2TS files to different video or audio formats in one time. 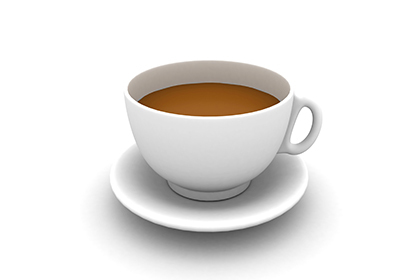 Just choose output format from profile drop-down for each file respectively and then hit convert image button to finish all file conversion. Plus, its built-in player allows you to preview the original and output video effect at the same time when editing the video file. Amazing MTS M2TS Converter is optimized with NVIDIA CUDA, Intel Core and AMD APP acceleration technology, it completely supports multi-core processor. How to use Amazing MTS M2TS Converter?